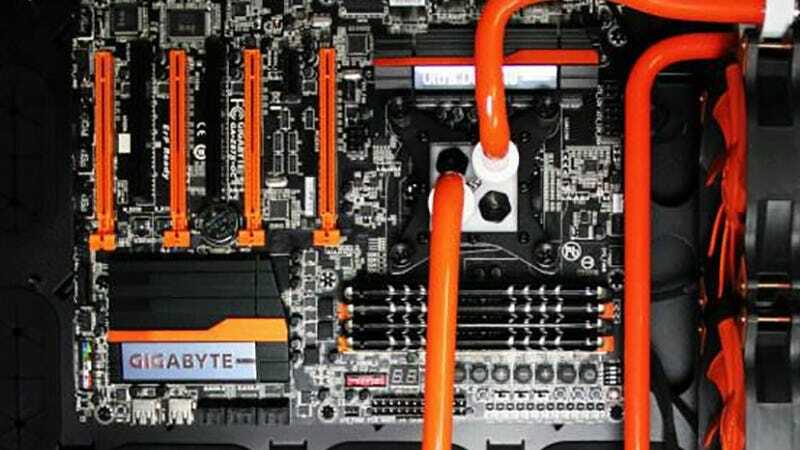 The motherboard makes sure all those components are speaking the same language and that the system all runs together properly, without any sparks or grating noises. Think of it like the nervous system or circulatory system of the computer. 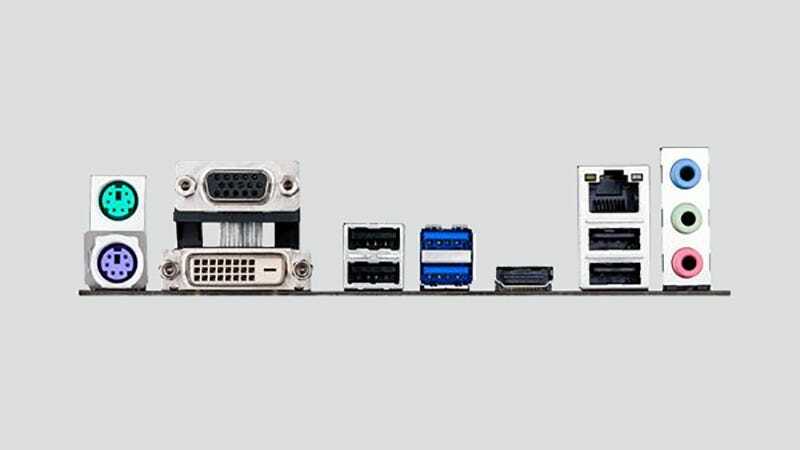 Its complexity is further hindered by all the confusing terms and acronyms applied to its components. 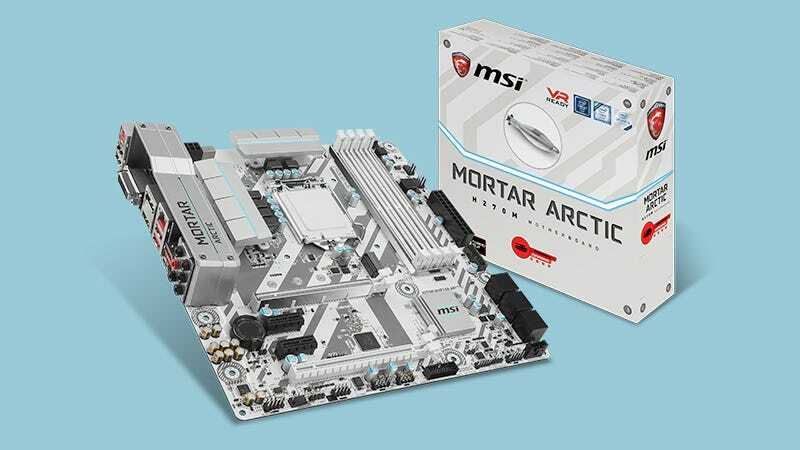 For example, for almost all the newest Kaby Lake CPUs from Intel, you need an LGA 1151 socket motherboard; for the new Intel X-series you need a LGA 2066 socket; for the majority of the newest AMD Ryzen CPUs, meanwhile, you need an AM4 socket board. The socket is the square-ish bracket somewhere around the centre of the board, filled with small pins or holes, and shouldn’t be too difficult to spot. All the size and shape of your board really dictates is how many extra cards and peripherals you can plug into it, and what shape of case can fit around it. 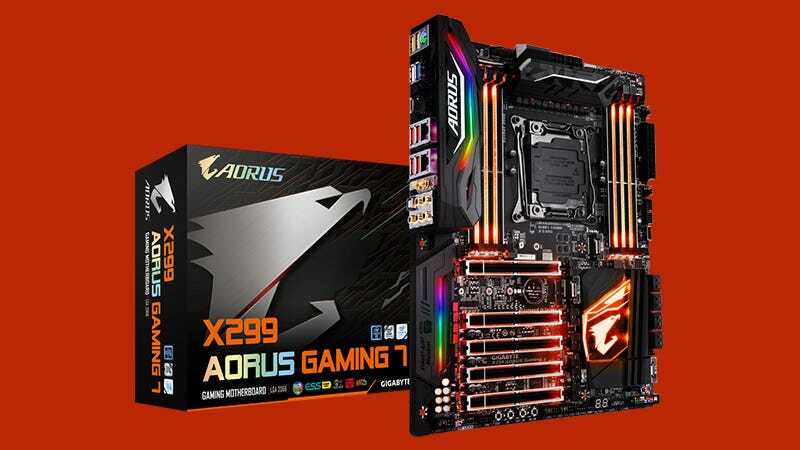 ATX boards are suitable for big gaming rigs that need a lot of room, whereas Mini-ITX is better for a compact, home cinema system that’s going under the TV. 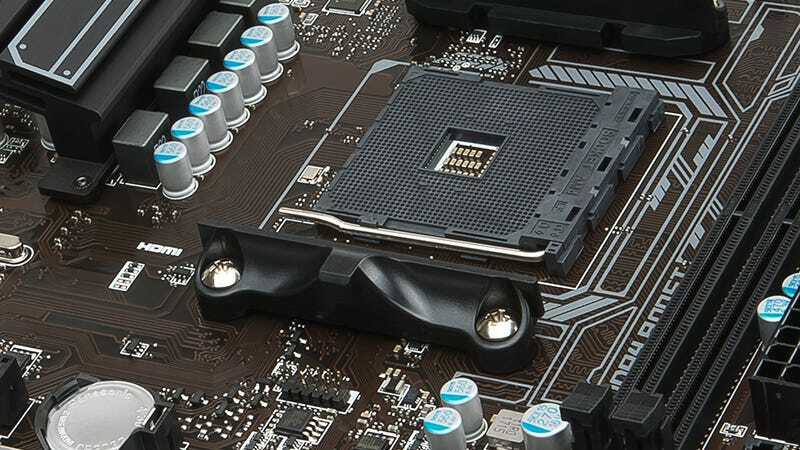 Laptops will have motherboards shaped and designed specifically for the computer they’re going in—the key features and specs are all the same, but the manufacturer builds them as one part of an overall whole, designed to keep power use and weight down and optimise communications between the other parts of the notebook.